The Environment Agency has issued 14 severe flood warnings to residents in the south-east after the river Thames burst its banks. 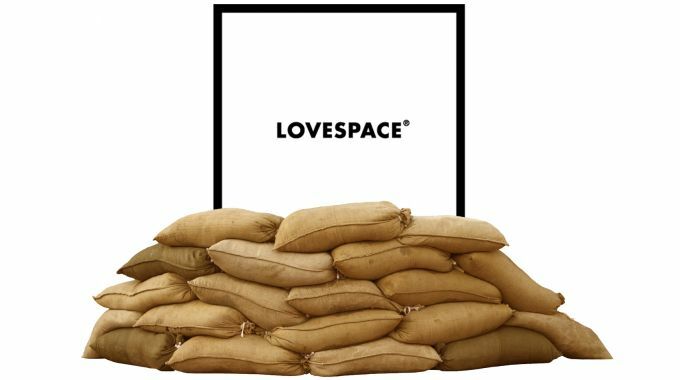 With thousands of people affected by floods, we are offering our space to those in need – free of charge for 2 months. As we are based in London, we are able to help victims located in the nearby areas of Oxfordshire, Buckinghamshire, Berkshire and Surrey. People whose homes or businesses within these counties are at risk of flooding and need a place to store their precious possessions to keep them safe from floodwaters should get in touch. We will collect items and store them in our secure warehouse until customers are ready to receive them back when the flood risk is reduced. If you need to store any additional boxes or items, or need to store for longer than 2 months, we can offer a further 20% off the normal storage rates for as long as you need. We hope to be able to help as many of you as possible; we are extending aid on a first-come first-serve basis. If you need help give us a call on 0800 802 1018 and we will do our best to assist you.